TC Dental Group is comprised of TC Dental Studio, Complete Dental Works and Everyday Smile Dental Practice. We provide quality affordable dental services accessible for every family member. Our services include preventative, restorative and cosmetic dentistry. Our Treatments include: general dentistry, crowns/bridges, teeth whitening, root canals, mouth guards and dentures. 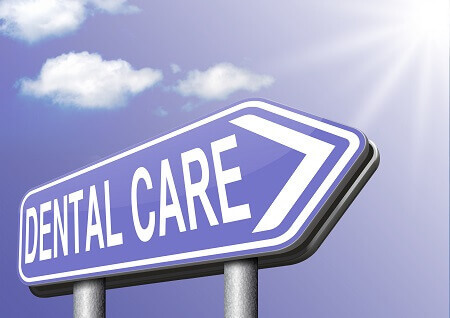 We are an Accredited dental clinic and also preferred providers for Bupa, Medibank Private(Members’ Choice Advantage), HCF and CBHS and all major health funds. We have our own onsite ceramic dental laboratory, easy onsite parking with disable access ramp. Our aim is to provide quality dentistry that is accessible to every family. We deliver preventative dentistry and follow up with professional advice to care for your teeth. We believe that this is the key to maintaining a healthy smile that is affordable to everyone.